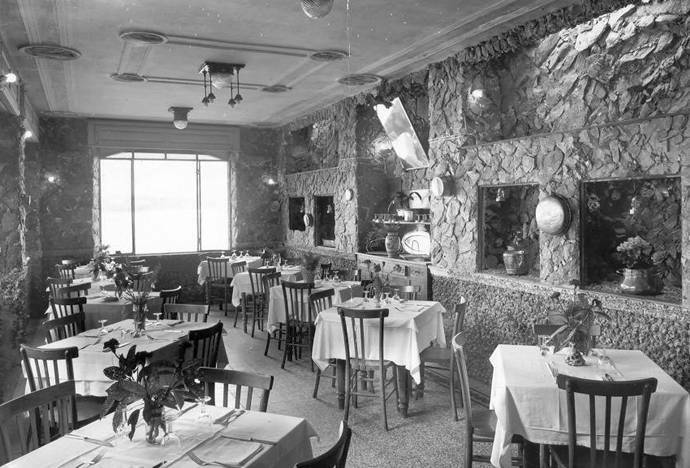 Belvedere restaurant has belonged to my family for five generations, says Paco Garofoli. My great grandfather Defendente Lamberti had the honour, in 1921, to welcome among his guests the French general Charles De Gaulle, who had lunch in his restaurant during his honey moon (see De Gaulle mon père, by Philippe De Gaulle). My great grandfather Defendente was also the founder of the first companionship of the island: the Unione Pescatori. 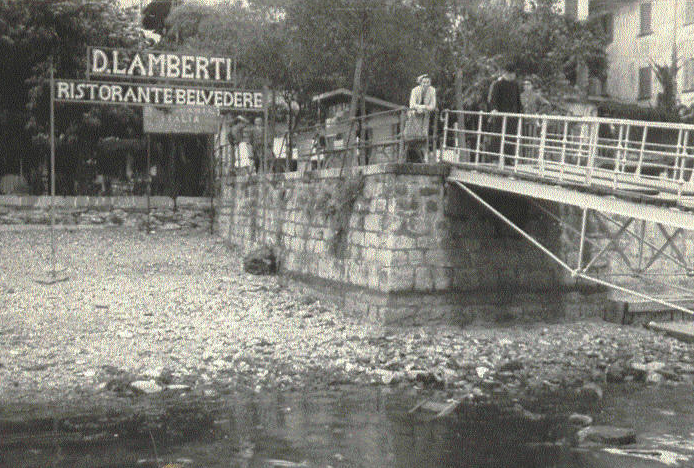 At the beginning of the last Century, there were many difficulties for whom who offered hospitality on the island; the comfort of the present days was then considered a real achievement: in a brochure of that time, in the description of Belvedere, we can find electrical power, telephone and the fishing reserve belonging to the family Lamberti. My grandfather Cesare, Defendente’s son, carried on with passion the fishing activity for all his life, while my grandmother Edvige run the restaurant and hotel with an open-minded view, quite rare for that period. We are speaking about the difficult years of the Second World War, and the echoes of the dramatic events reached our quiet island. Fishing, more than ever, was a real important resource for the whole community. After the war, the period of the economic expansion began. Belvedere was enlarged and new rooms were built, to respond to the request of increasing and affectionate clients. Since 1996 it is me, Paco Garofoli, who carry on my grandfather’s activity. From 2015 there are two of us to manage the Belvedere: Roberto Galli and I, my cousin. We are the representatives of the 4th and 5th generation and we bring forward the family business activity with love and attention. Times have changed in many ways, the job has differentiated and fishing for me is just a sweet memory of my childhood, when with my uncle Enrico we went out on our small boat to collect the fishnets. If we went far from the shore, we slept on the boat, lulled by the waves. For sure, hospitality and restoration are nowadays our principal engagement. We devote to this activity with the passion inherited by our grandfathers with the ambition to continue following the example of those who preceded us and the desire to continually improve ourselves.